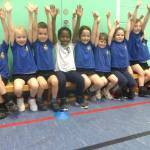 Bicester Y1/2 Multiskills - take two! 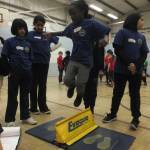 The BGN Family of Primary Schools took part in the Year 5/6 Sportshall Athletics competition at Blessed George Napier Catholic School on Thursday 25th January 2018. 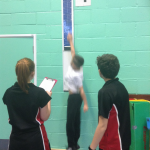 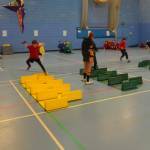 On Wednesday 10th of January, the Bicester Leisure Centre was host to over 200 year five and six students in the annual Gifted and Talented Sportshall Athletics competition.